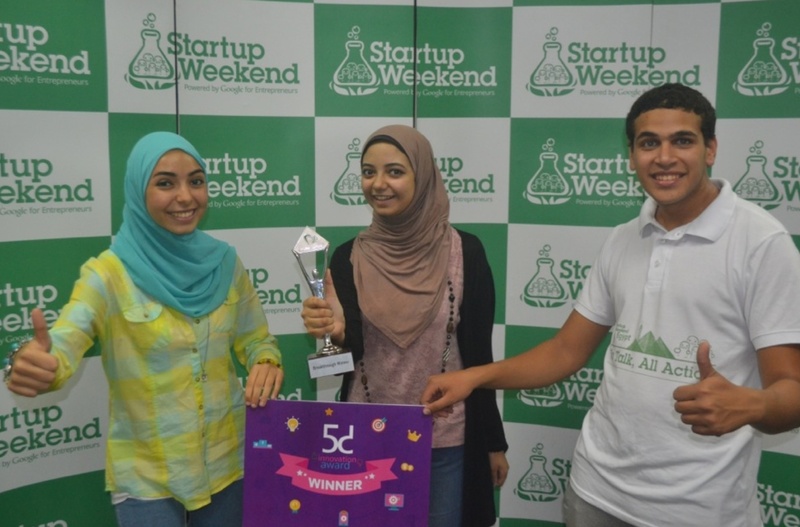 Startup Weekend novices Voiceless have won the latest competition in Cairo with a potentially game-changing app, based on peer-to-peer technology. Team leader Ahmad Osman and his five cofounders have designed an iOS application that would allow retailers to send messages to customers, via wireless and Bluetooth networks – all completely offline. The team came up with the idea about six months ago after Apple introduced multipeer connectivity technology in its iOS 7 update. This technology not only allows users to send SMSs, images, and voice messages over those networks, but also to do so from a distant internet connction via a chain of peer-to-peer users. It's anonymous, the messages can't be accessed by intermediary users, and as it's offline there are no servers where information can be saved. “We have only like one competitor, Firechat... 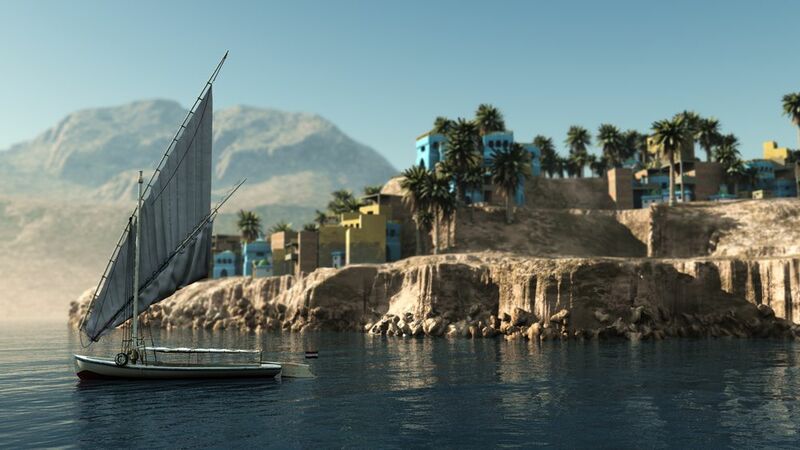 But it's not that popular in Egypt,” Osman told Wamda. He said their original idea was also a free app for general users, but ran up against the problem of how it would generate cash. 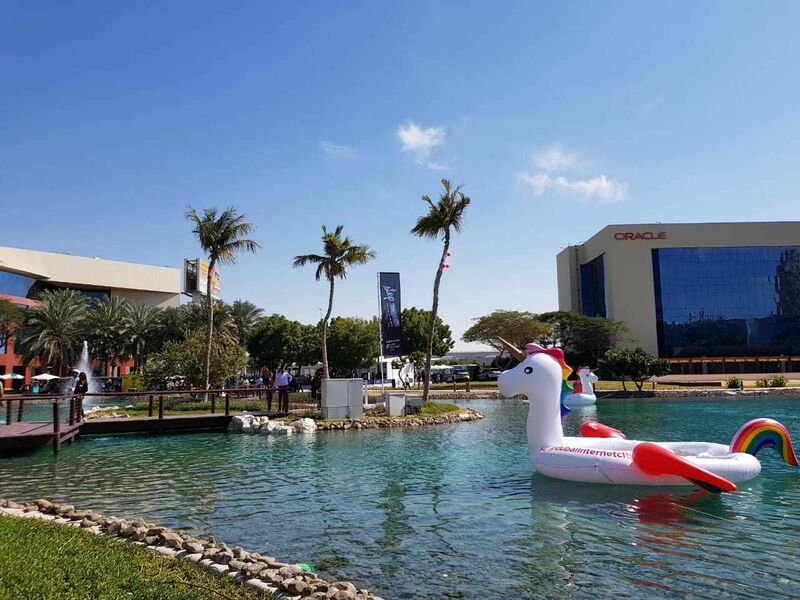 The team, of whom all but one had never entered a startup competition, is now working on a subscription-based payment system for businesses but Osman says they may also release a free app as well. The competition was held September 18-20 at the GrEEK Campus in downtown Cairo. Sixteen teams worked over 54 hours on ideas ranging from a web store for Nubian products to an online platform connecting volunteers with micro-projects. 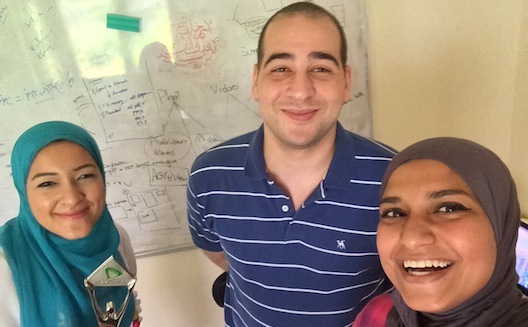 Voiceless won a three-month stay in the Technology Innovation and Entrepreneurship Center (TIEC) business incubator, which they expect to join in a month, and a 10,000 EGP (nearly $1,400 USD) voucher from coworking space Penguin Square. The second place prize went to Ersemny, a platform designed to connect cartoonists and artists with people who want a portrait or customized cartoon. They also won a three-month stay at TIEC. The winner of the best innovative idea, and third place overall, was Drime, winning a three month mentorship program from advertising agency Fifth Dimension Agency. Drime's founder Hesham Kadry (pictured right) came to the weekend looking for a team to help develop his idea for a wearable gadget. The gadget, conceived of as a bracelet or armband, connects to a mobile application that will help the wearer manage their time, with a reward mechanism based on whatever activity they're doing. Kadry gathered a team of five, including electronic gadget-maker Mena Effad and brother-and-sister accessory designers Alia and Omar Essam from Alexandria. He said the biggest benefit of the weekend was the chance to network. “The competition was really great. It's that sort of thing where potential entrepreneurs can go for networking and find the perfect cofounders,” Kadry said, adding that he'd found a few people who'd be a perfect fit for the business. Veronica Murguia, project manager for VentureScout Egypt, was mentoring at the event. 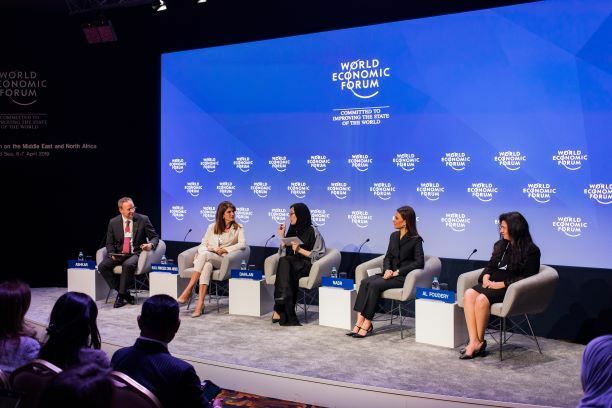 Although generally pleased with the quality of the ideas, she said the turnout was lower than previous competitions, perhaps due to the sheer number of events now on the Egypt startup calendar, including demo and investor days as well as educational events run by organizations such as VentureScout. The judges were Accelero Capital CEO Khaled Bichara, ideavelopers partner Ziad Mokhtar, and UAE-based regional telecom Etisalat manager Tarek Elraffei, and the mentors included local names such as Mostafa Farahat, the founder of educational content startup Nafham and Amy Mowafi, cofounder of digital advertising agency MO4 Network.